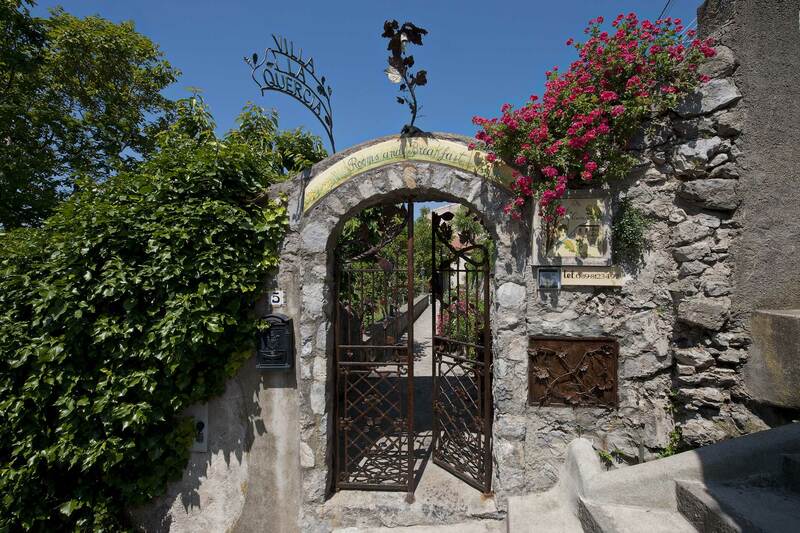 Villa La Quercia is an ancient monastery of the early '700, originally from the restoration of a beautiful house. 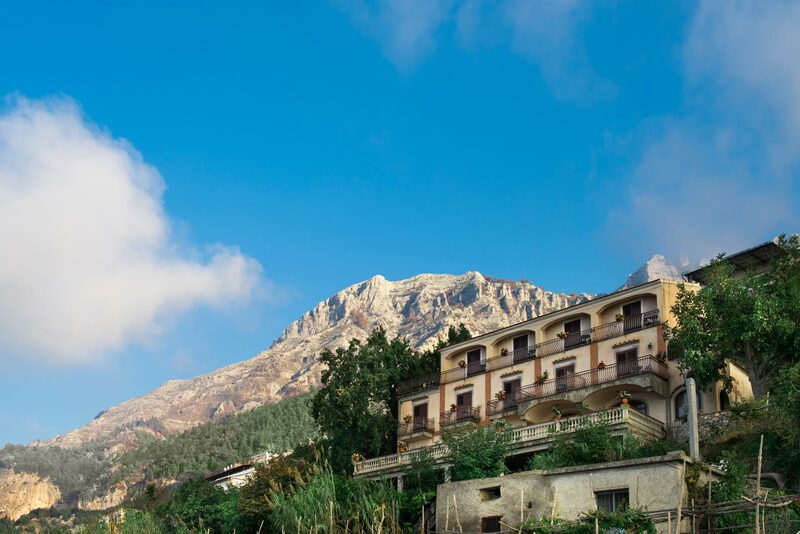 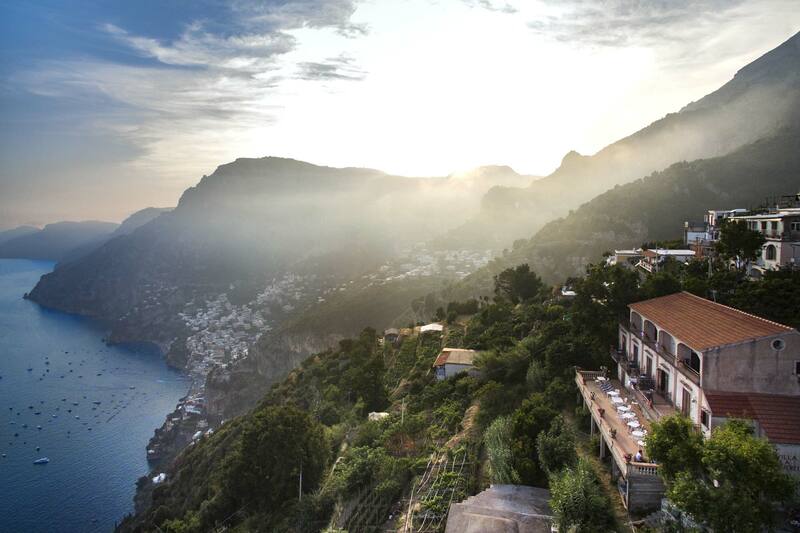 The property is located in the hills of Positano locality Nocelle in a panoramic position, this position will allow both quick and easy access to the center and a sublime quiet moments of relaxation with incredible views. 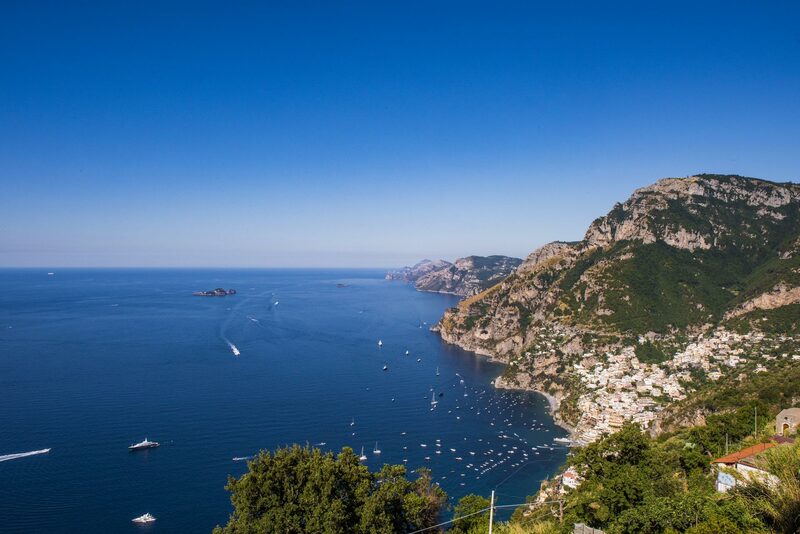 From his wonderful enjoy a unique view of the world that embraces in a single glance the whole Amalfi Coast from the Faraglioni of Capri to Positano, giving a dizzying feeling of being suspended between sky and sea. 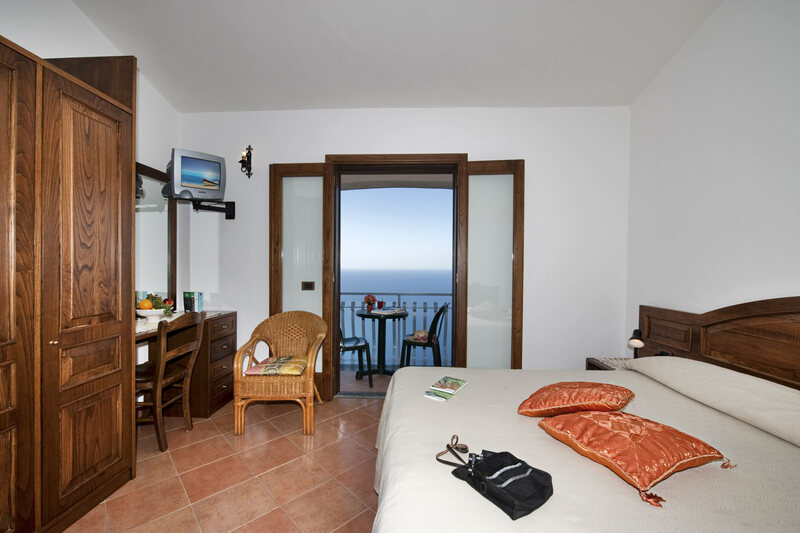 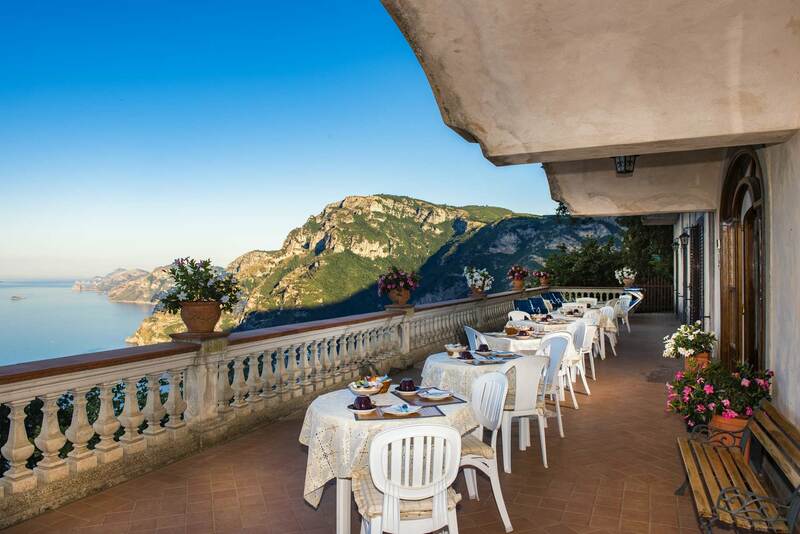 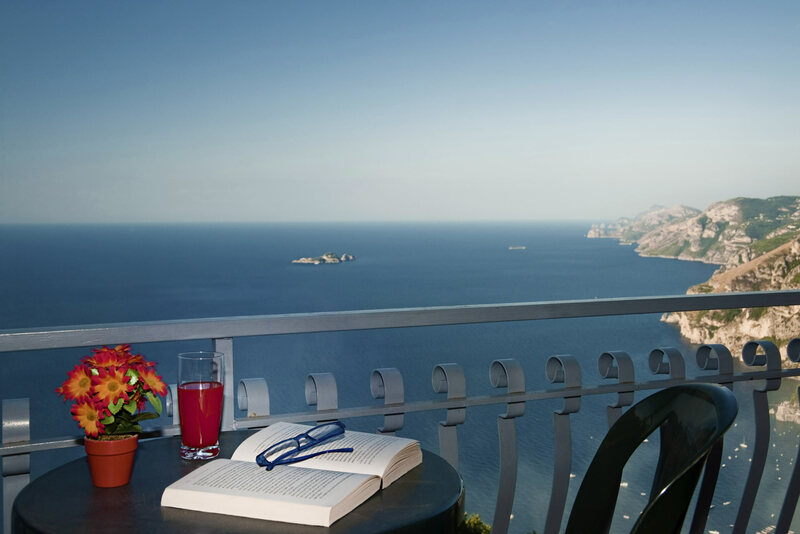 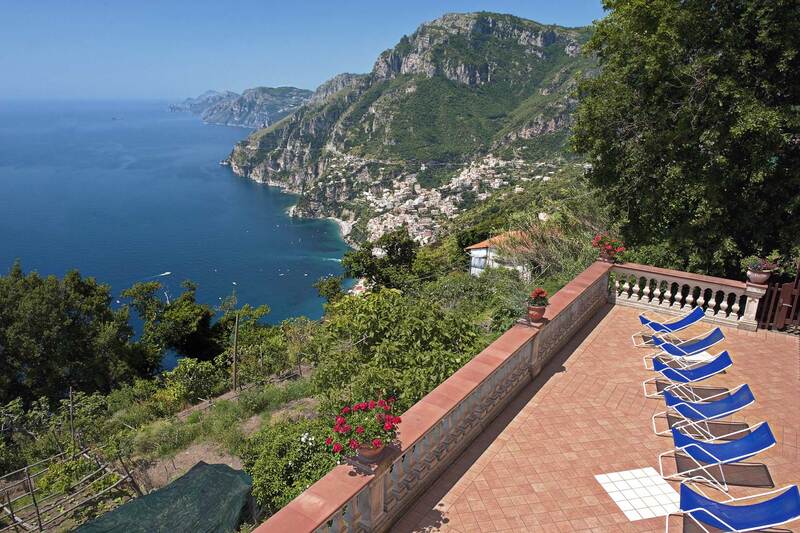 Villa La Quercia is an ideal destination for anyone who wishes to stay at the Amalfi Coast and be pampered in a comfortable and friendly atmosphere. 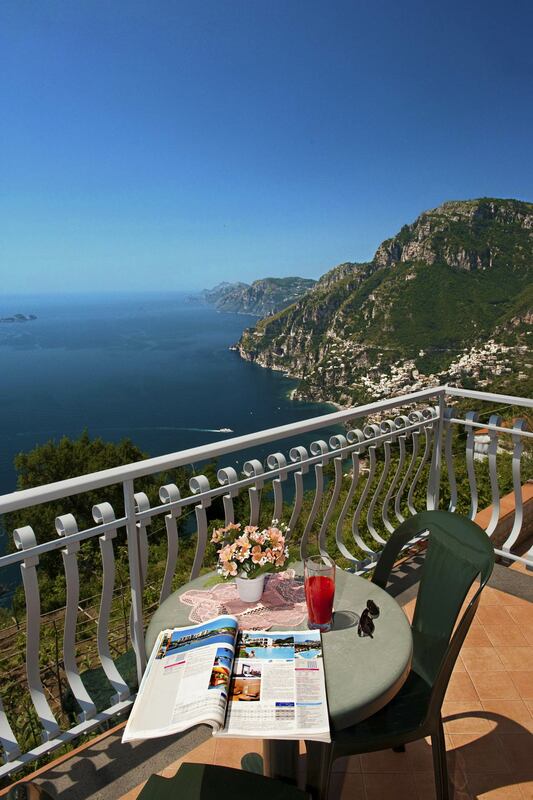 Villa La Quercia consist of six rooms each equipped with an independent terrace with a beautiful view across Amalfi Coast, you can enjoy a breathtaking landscape whitch extends from Positano to the Capri Island.